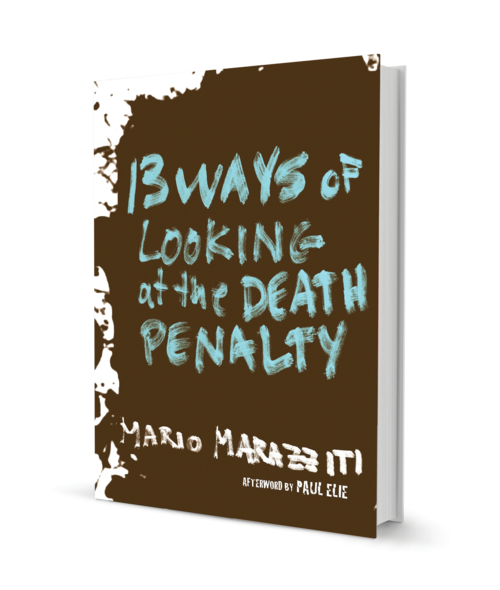 In 13 Ways of Looking at the Death Penalty, Italian legislator and political organizer Mario Marazziti achieves what might sound impossible: a book about the death penalty that takes on this weightiest of subjects in a charming and intimate way, bringing home the vast numbers of people affected and showing why the stakes are high not only for those on death row but for us all. Drawing on his years at the forefront of the struggle over capital punishment as the spokesperson for the Community of Sant’Egidio—the Rome-based progressive Catholic NGO that has done more to change the attitudes and laws around the death penalty across the globe than perhaps any other group—Marazziti weaves together strands of reportage, research, personal narrative, and soulful reflection into a portrait, both moving and highly informative, of what the death penalty looks like today, and where it may be heading in the future. This is a book about social activism that really works—and about the ways a personal commitment to human rights can have real-world consequences. With an afterword by Paul Elie, 13 Ways of Looking at the Death Penalty will challenge your perspective on the ultimate punishment in ways that will surprise you. A longtime spokesman for the Community of Sant’Egidio, a Rome-based progressive Catholic NGO, MARIO MARAZZITI co-founded the World Coalition Against the Death Penalty in 2002. For many years he was a producer with RAI, the Italian television network. In 2012, Marazziti was elected to the lower house of Italian parliament, where he pursues a broad human-rights based portfolio. 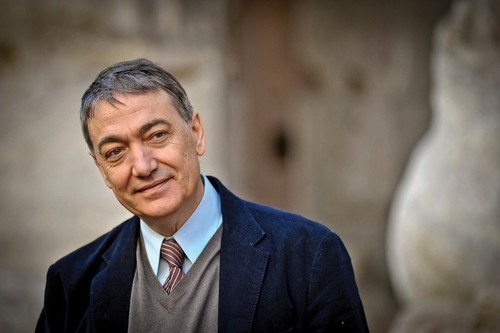 He is the author of a number of books in Italian and has written a regular column for Corriere della Serra. Marazziti lives in Rome.